Look to the skies over Boston and listen for the roar of a Rolls Royce Merlin engine on Sunday, June 23. For a 1940s event in town is to be honoured with a spectacular Spitfire fly past. Subject to weather conditions the famous silhouette will be seen reigniting memories of the wartime skies for some. The fly past time will be confirmed nearer the day. 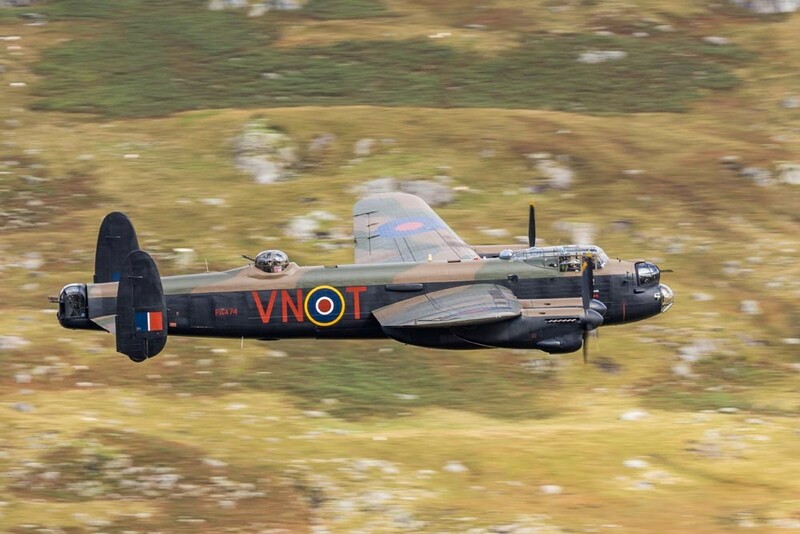 Merlin engines will also provide the soundtrack on Saturday, June 22, when the Dam Busters film is shown at the open air cinema in Central Park, Boston, as a 1940s weekend tribute to the Lincolnshire-based bomber squadron. Operation Chastise was carried out by the specially-formed Dam Busters 617 squadron of 19 Lancaster bombers, flying out of RAF Scampton on the night of May 1943, to destroy strategically-important dams in the industrial Ruhr valley in Germany using specially-developed bouncing bombs. Gates open from 3pm and the film starts at 4pm. Also on Saturday, June 22, there will be live music and entertainment in the Market Place from 11am to 3pm. Pop along and browse the market while enjoying the sounds of the ‘40s, funded by Boston Big Local. An afternoon tea party with an American twist will be held from noon to 2pm at Boston Guildhall. Finally, ending the Saturday’s entertainment, will be a ‘40s dance at The White Hart. DJ Dance will host Jive Amour from Boston Dance and Miss Sarah Jane. 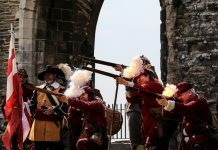 Sunday, June 23, will see the return of live music and entertainment in Central Park from 10am, featuring a vintage fair, afternoon tea parlours, live performances from Dream Belles, Sarah Jane, Kirton Brass Band, Coningsby Military Wives Choir and much more plus vintage cars, tractors and engines, re-enactments and vintage trade stalls. All of this is available for free due to funding from Boston Big Local. As part of the 1940s weekend celebrations, also showing will be Disney’s original Snow White and the Seven Dwarfs in Central Park on Friday, June 21, gates open at 5pm, film starts at 6.15pm.